At AVAC's annual Partners' Forum, we share strategies and successes and set priorities for the future. 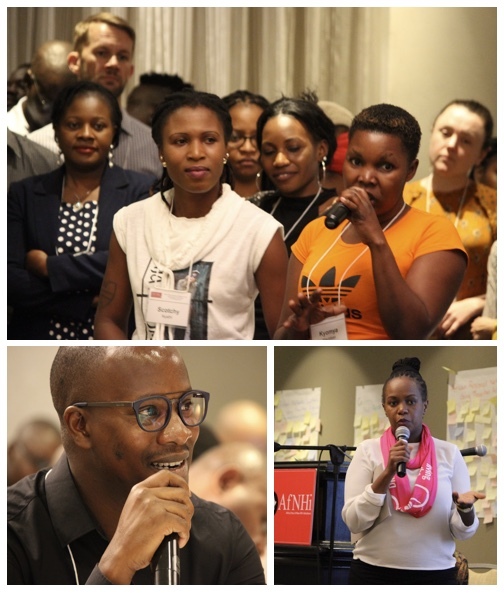 Each few years, AVAC and a wide array of partners and allies gather to discuss the most urgent issues facing HIV prevention advocates. We share updates from country-level campaigns, look ahead to research results that may emerge in the next 12 months and identify priorities to tackle jointly and individually. It is a time to celebrate success and to re-commit to the work that remains to be done. This page includes images, presentations and video from Partners Forum 2018.